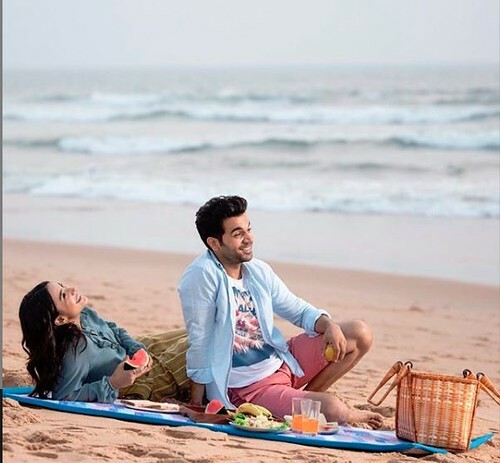 They are one of the most cutest couple of Bollywood. They are always very vocal about their relationship. Posting pictures with each other or appreciating each others works on social media platforms they are really setting some goals for every couples. Both of them havn’t admitted about their relationship openly. But the couple have spotted together on various occassions. On dinner outings or on marraige ceremonies of other Bollywood celebs both of them have been clicked together. According to the fans the couple looks absolutely adorable with each other. 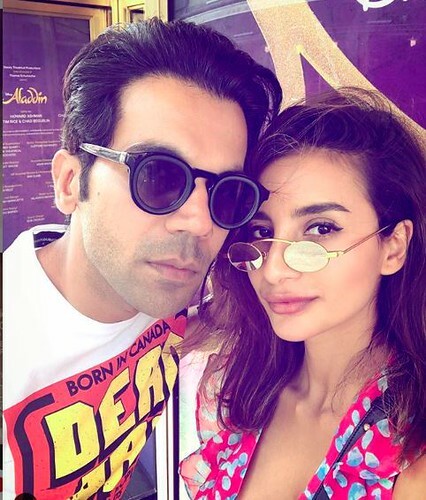 Arbaaz had a recent divorce with Malaika and after that Giorgia came to the scene. They two are caught openly in many events. Recently a rumor came that Arbaaz had also went for dinner with Giorgia’s Family. Are they going to be married soon? Lets see and all our good wishes for them. 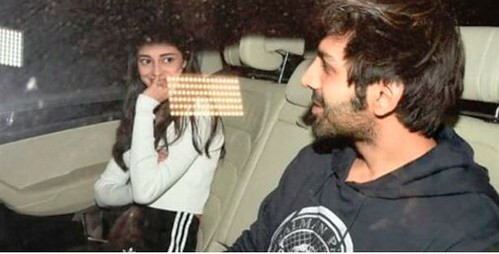 Though everyone was going gaga about the rumored relationship of Kartik and Ananya. Then girls a good news is really waiting for you. 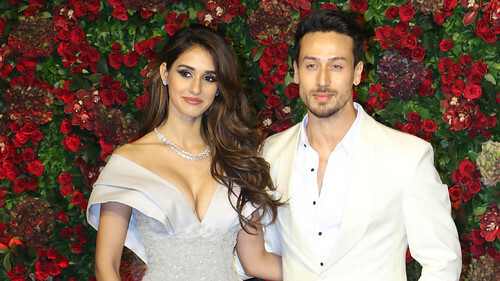 After all the pictures that were floating around the internet of this couple Kartik commnted that “They Have just went out for dinner, it’s nothing more than that”. Okay but is this true? Was it just a simple dinner date? Not so public about their relationship but the couple is being caught together on several occassions now. Love is beyond anything and everything and in this case it’s beyond age. 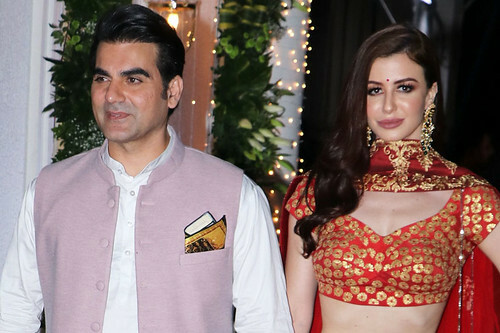 Malaika was marries to Arbaz Khan before. Lets see when these two accept their relationship publicly and any surprise for the world is waiting. 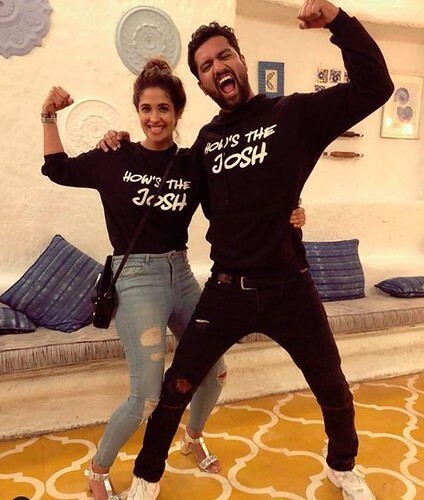 Finally giving a confirmation to the relationship with Harleen the recent heart throb of Bollywood Vicky Kaushal has been seen celebrating the success of his recent film Uri with her girlfriend. Breaking hearts of thousand of girls Vicky said in a chat show that he is very serious about the relation and wants to take it further.